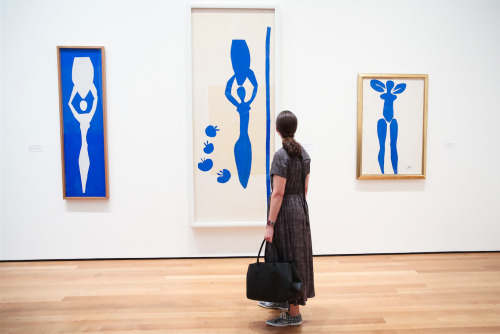 Then there is the matter of Matisse's iconic Blue Nudes a series of gouache decoupees executed in 1952. What could Ciwt add to the canon on them? First, let us just look.